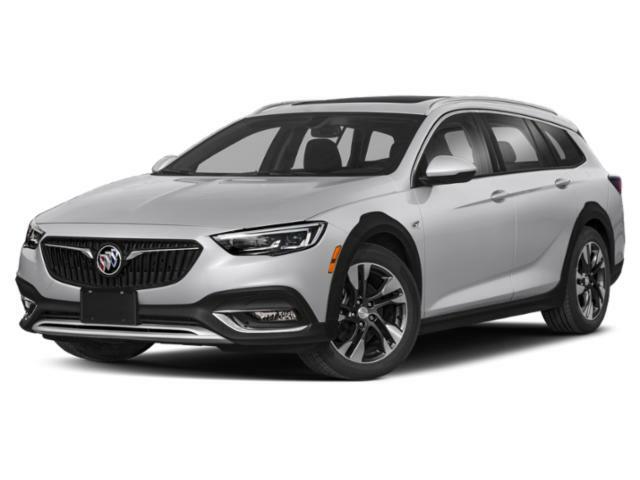 The Regal Tour X comes in several trim levels, and was designed to promote comfort, luxury and technology features. Base models are outfitted with 18” alloy wheels, heated/powered side mirrors, automated headlamps and foglamps, remote entry, climate control, heated fronts seating, tilting/telescoping steering wheel, premium leather upholstery, powered driver’s seat, splitting/folding rear seating, 8” touchscreen console, Bluetooth/USB integration, rolling Wi-Fi, OnStar, and seven-speaker audio system. Options can add larger alloy wheels, rear parking sensors, push-button ignition, interior electrical outlets, GPS, premium Bose audio system, collision mitigation system, and much more. A 2.4-liter four-cylinder engine is under the hood, rated at 182 horsepower and 172 pound-feet of torque.